Humboldt County lost two extraordinary community activists, Susie Van Kirk, and Lucille Vinyard, in December 2015. Susie Van Kirk was a historian known for her meticulous and accurate research. Her work on historic preservation, Native American genealogy and Humboldt history leaves a legacy that researchers will use for generations. Susie Van Kirk was a staunch environmental activist and deeply committed to feeding and sheltering people in need. 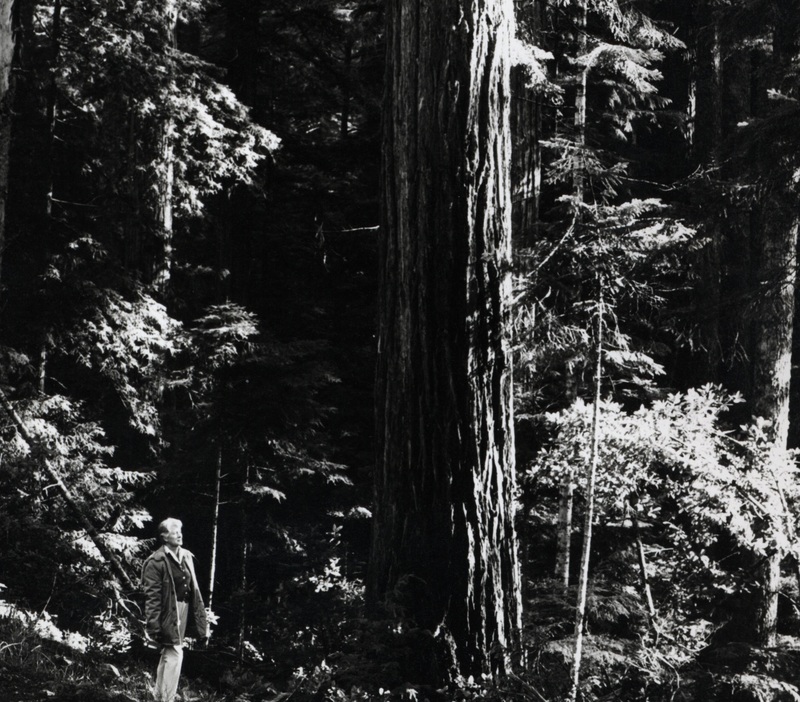 Lucille Vinyard’s tireless efforts to establish and expand Redwood National Park were crucial to protecting much of the planet’s remaining old growth redwood trees. Together, Lucille and Susie worked to retain the unique beauty and quality of life along the redwood coast. However, their efforts have global significance with Redwood National Park listed as a UNESCO World Heritage Site. The work of these influential women demonstrate the power that activism and research have to create positive change in the world. 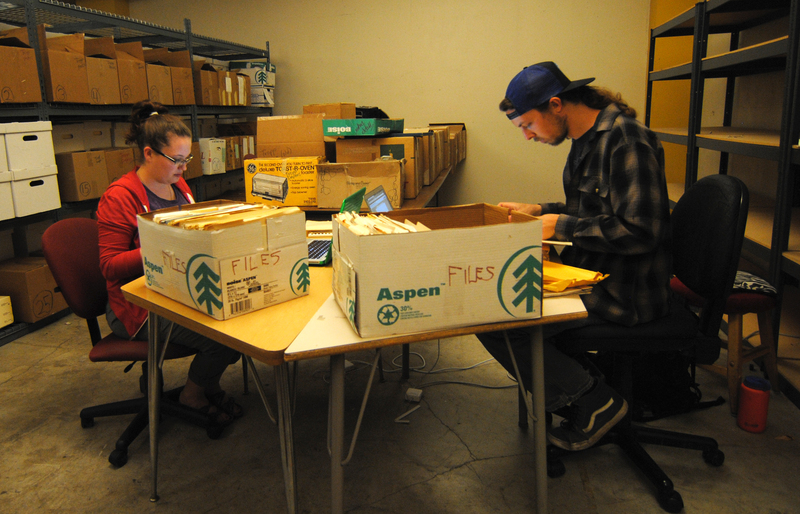 Housing the Van Kirk & Vinyard Research Collection at the Humboldt State University Library will provide students and the community with enriching opportunities to learn and be inspired by these two activists. HSU Library is in the process of acquiring and processing Susie and Lucille’s papers. The Special Collections Librarian, with support of the Library’s paid HSU Student Scholar Interns, will make the research collections from these legendary activists accessible to scholars worldwide. Their culminating project, estimated for completion in late Spring 2017, is to design a guide to these papers along with a digital and physical exhibit of the collection. To increase the visibility and impact of these papers in future research, we propose to highlight the work of Susie Van Kirk and Lucille Vinyard inside the new Special Collections and University Archives Room, which is slated for construction in 2017. This space will better accommodate researchers, provide a specialized classroom, and showcase the Van Kirk & Vinyard Research Collections. The support of the family, friends, and community of Susie Van Kirk & Lucille Vinyard is greatly appreciated as we work together toward this enduring tribute to their life’s work. I really like the emphasis on primary research materials. Young people have come to expect that every piece of information that they might need is already on the internet. When students interact directly with the original source material, they will come to understand that before something ends up on the web, someone actually had to do the work to find the information "on the ground," through oral histories, interviews, photographs, and reading material that was originally written on a piece of paper. In addition, the original material provides insight into the person who recorded the information in a way that a digitized version does not. Humboldt State University Library Special Collections inspires research and scholarship through discovery and active participation with history, culture, and creativity. The primary function is to serve as a resource and laboratory to stimulate creative teaching and learning through the use of primary research materials and provide instruction on the use of those materials.